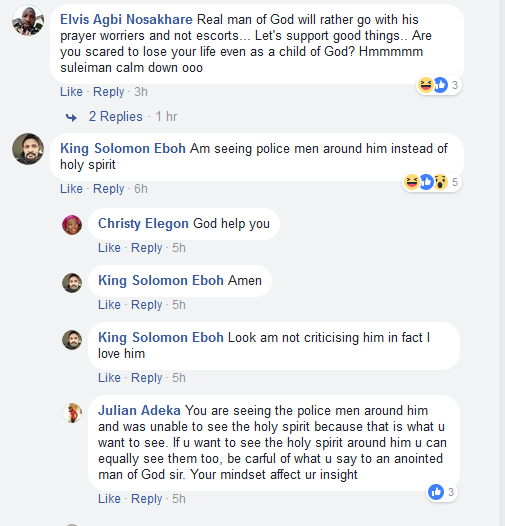 Home / Gossips / Is It Good For True Man Of God To Be Escorting With Armed Securities? 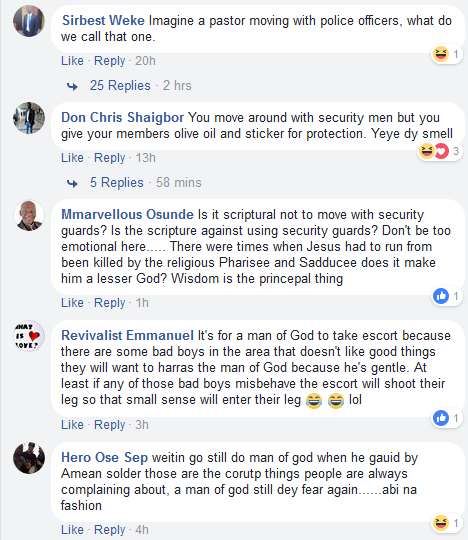 Is It Good For True Man Of God To Be Escorting With Armed Securities? 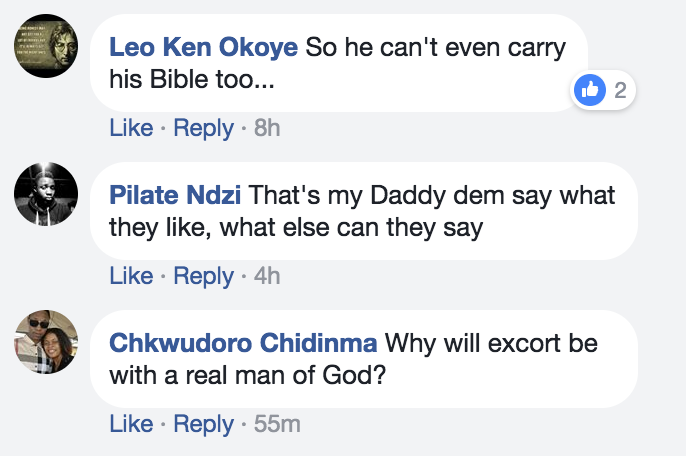 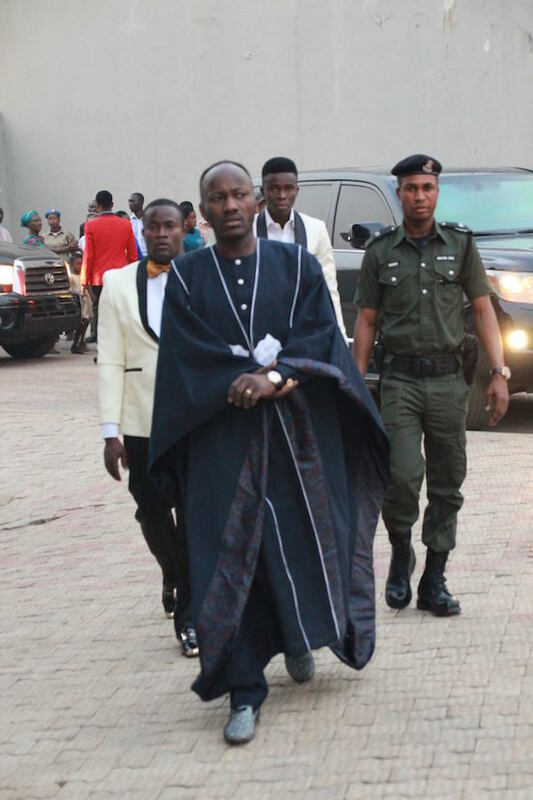 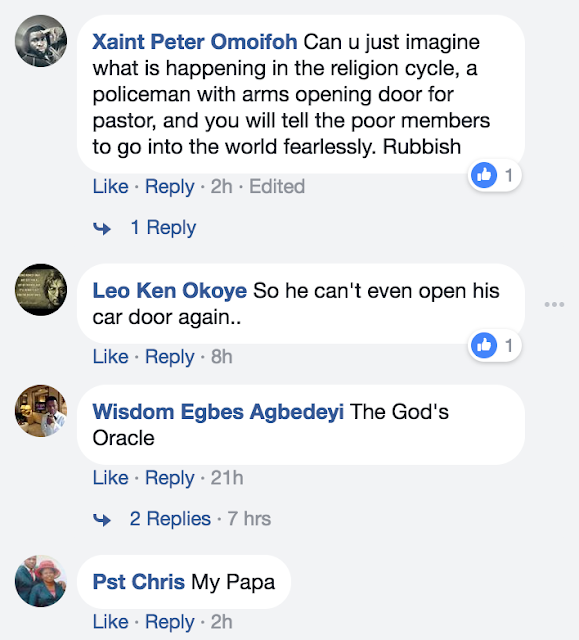 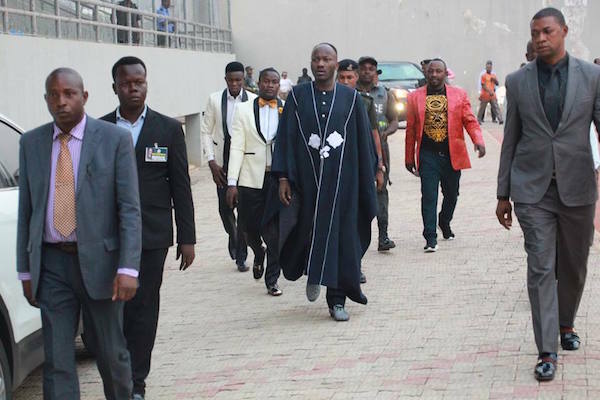 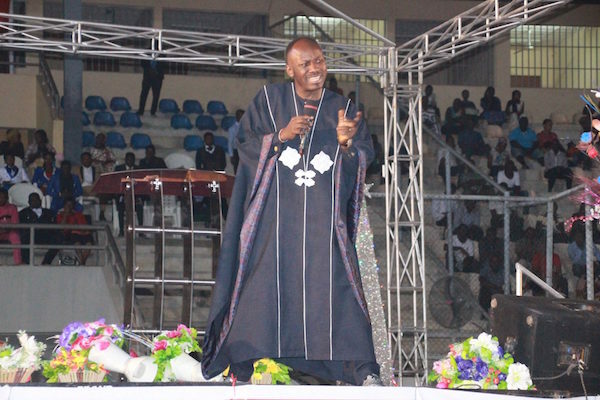 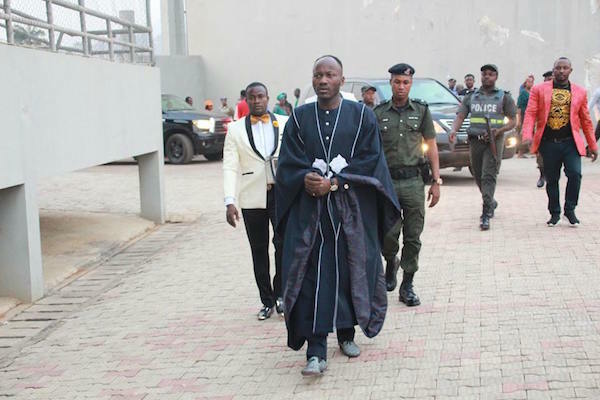 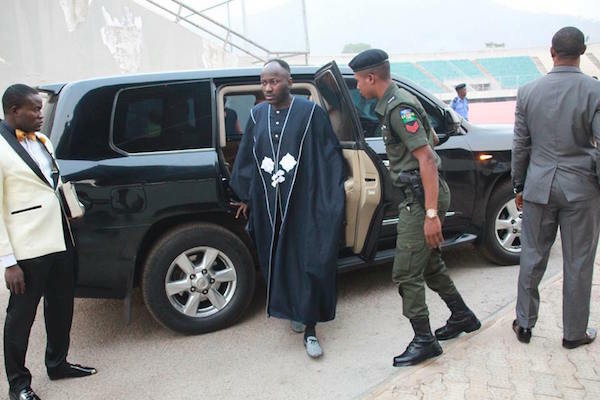 The founder and General Overseer of Omega Fire Ministries International, Apostle Johnson Suleman, has been heavily criticized by some Nigerians after arriving for a church programme surrounded by armed police escorts. 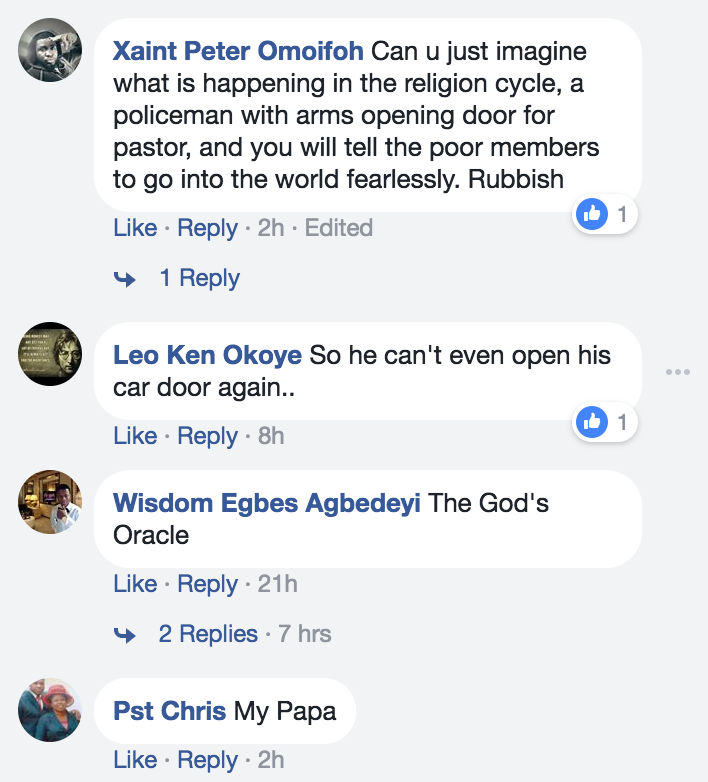 One of the security men is seen opening the door of his vehicle for the man of God as he arrived the church premises. 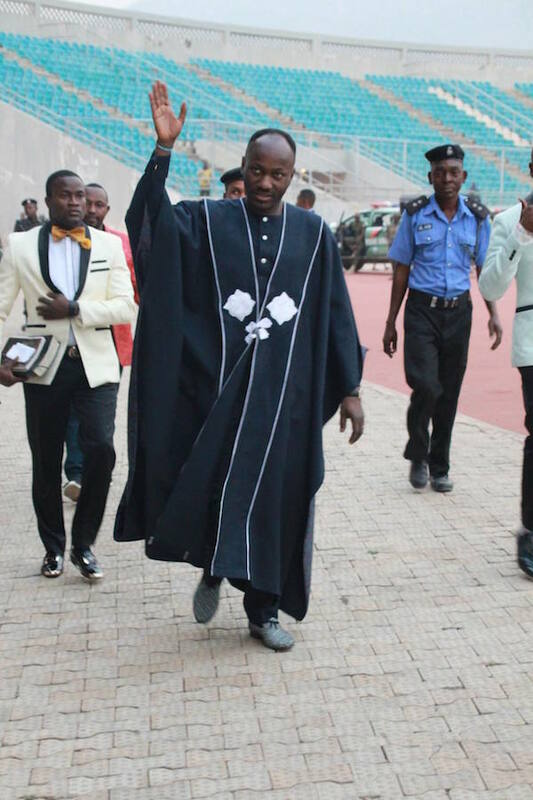 The pictures were shared on one of the church’s Facebook pages with the caption: “The Restoration Apostle, Prof. Johnson Suleman Arrives For The Day 1 Evening Session. 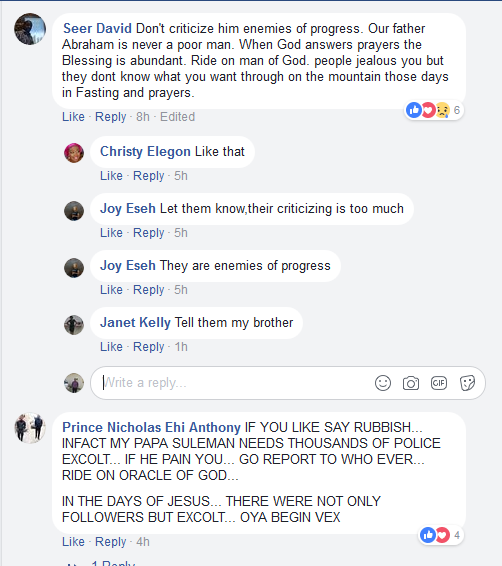 Every Battle In your Life, Ends Today!